Night Animals by Gianna Marino– Lights Up the Dark with Laughter! Previous Previous post: I couldn’t agree more! 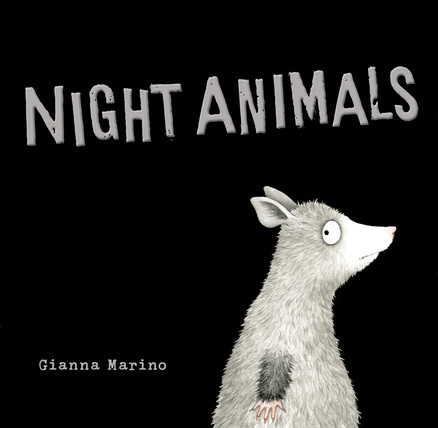 Next Next post: Night Animals by Gianna Marino– Lights Up the Dark with Laughter!